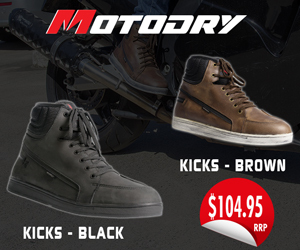 In a complete contrast to the previous day where it rained heavily during the afternoon, race day proved completely fine, and once the track dried out conditions were almost ideal – if a little on the cold side – for racing. The day’s proceedings started with the “Chain Reaction” Clubman class and it was Luke Carmona (Yamaha R6) who stamped his authority over the field with three dominant wins. He was never really challenged in any of the races and made it a comfortable clean sweep. Lino Mazzali (JHPM CBR 1000RR) like Carmona was untroubled in grabbing three second places for the day. 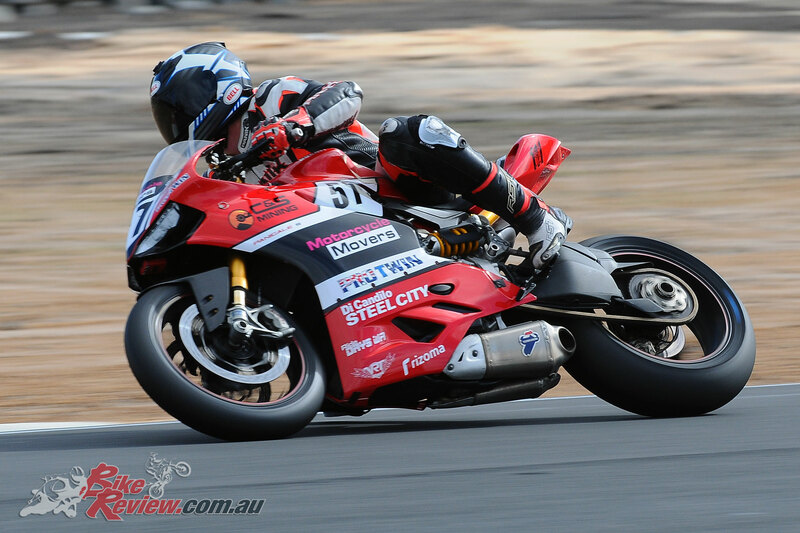 Jason Lockyer (J&M Smash BMW1000) had a fifth and two third places to secure third overall. Jacob Kelsall (Suzuki GSXR600) had a third, fourth and fifth place finishes for fourth place on the day with Nick Favazzo (VRT Yamaha R6) was fifth. 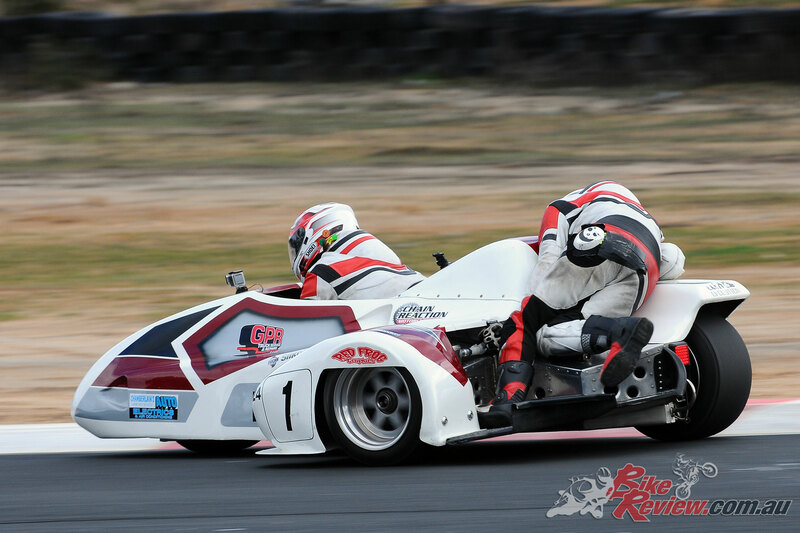 Jero Joyce/Corey Blackman (Chamberlain Auto Electrics ZX10) in the Sidecar Championship continued on their winning way but not without drama. Before the race even started the pole-sitters Des Harvey/Gary Cushnahan (SLW Transport LCR 1000) went missing on the out lap with a fuel line issue. 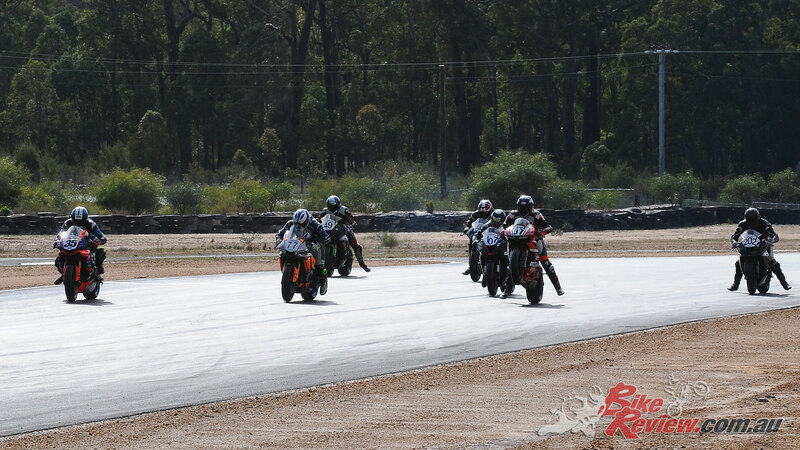 In Race 1 from the start the Joyce/Blackman outfit tried a daring move up the inside into Turn 1, only to find that space was filled by Graeme Evans/Jarrod Scott (RHR ZX10) along with Michael Robbins/Karen Dore (Kawasaki 600). The net result being three outfits in the sand trap, no injuries and all managing to finish the race. The race was however won by Murray Stronach/Steve Marshall (Aceman Enterprises Suzuki 1000) from Dillan McDermott/Paul Matthews (Motowarehouse Kawasaki 1000) with the hard charging Graeme Evans/Jarrod Scott coming through the field to grab an excellent third place. Joyce/Blackman redeemed themselves with a strong win in the second race ahead of Stronach/Marshall with Des Harvey/Gary Cushnahan taking third spot after their first race woes. Incidentally this was Cushnahan’s first race back in the chair after he was injured in New Zealand last Christmas/New Year. In the final race it was once again Joyce/Blackman first across the line ahead of Harvey/ Cushnahan with Evans/Scott third. That was also the way the top three for the round finished. 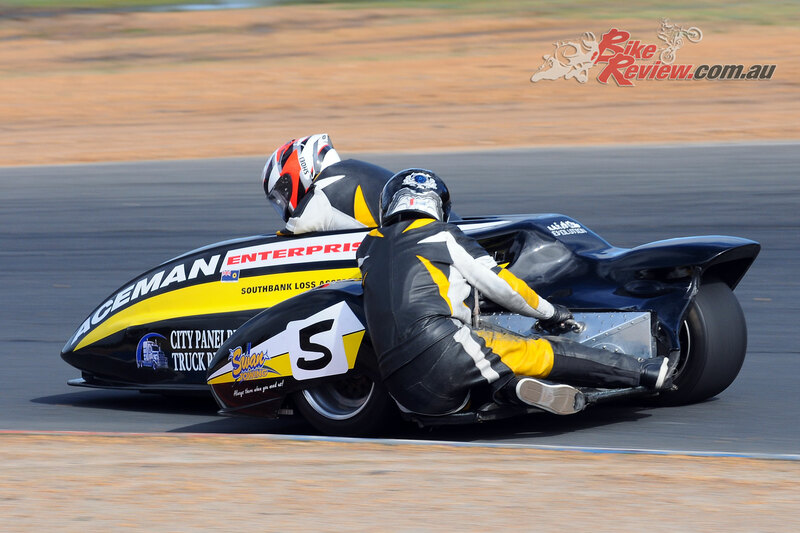 The “Consent2Go” Superbike Championship saw three different winners on the day. Ben Stronach (VRT Yamaha R1) took the win in Race 1, ahead of the hard charging Joel Beard (HAF Plastering Kawasaki ZX10) with Adam Senior (Senior Engineering Yamaha R1) taking third place. The second race it was Senior that showed everyone a clean pair of heels as he stormed to victory ahead of Cameron Stronach (Motorcycle Movers Ducati Panigale) with Ben Stronach in third place. The final race saw the younger of the Stronach brothers first across the line to take victory. The elder Stronach was hampered when he lost the ‘Rear Wheel Sensor, Quickshifter, and Anti- Wheelie Control’ in the final race, and entertained the crowd with some impromptu wheel stands. Senior was the third bike home. 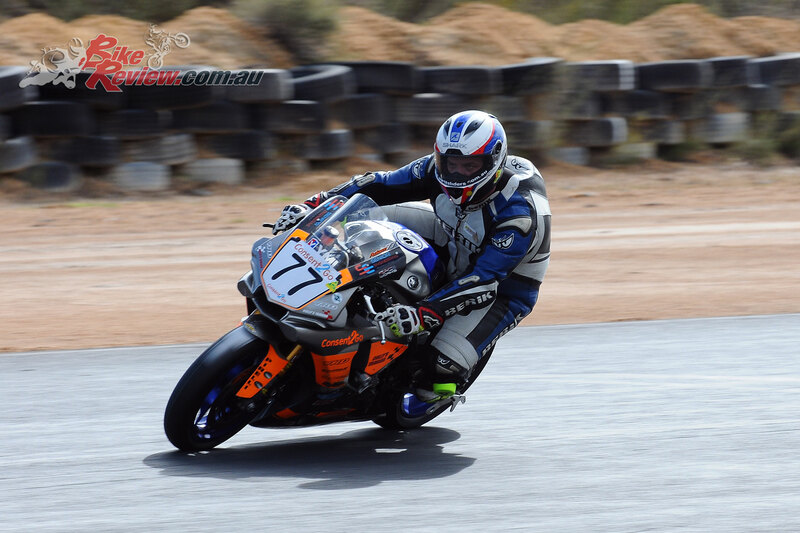 Tim De Bruyn took the honours in the ‘C’ Grade Superbike Series. 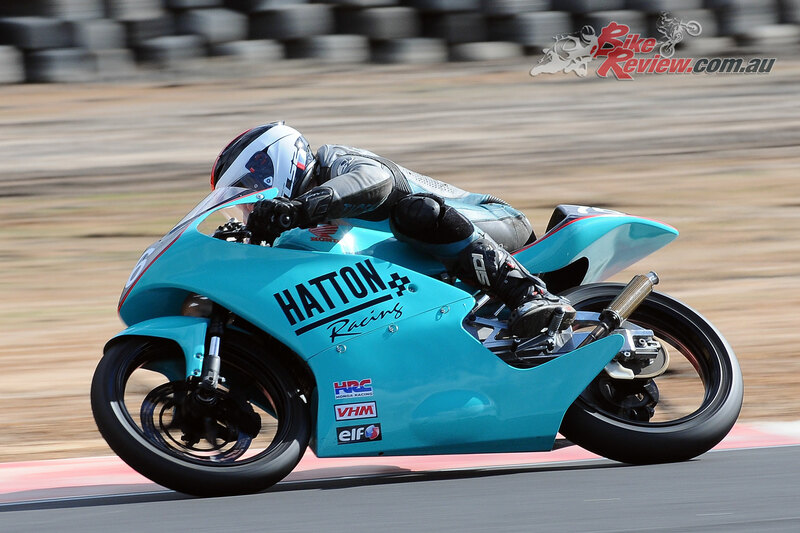 In the 125GP Championship we saw two old campaigners up against the “New Young Gun” in Callum O’Brien, and it was former State 125GP Champion Tom Hatton (Hatton Racing Honda RS125) who took top honours, with two wins and a second place in the final race. 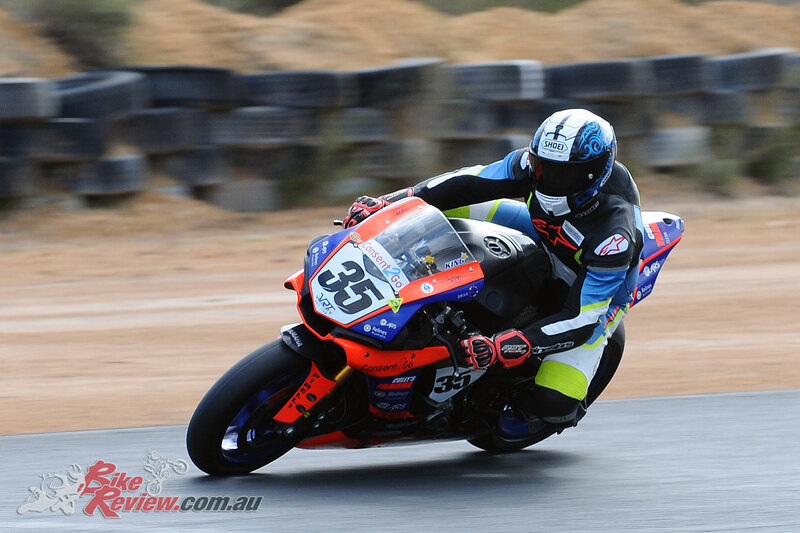 O’Brien (Banhams WA Yamaha TZ125) came away with two second places along with the win in the final race and Colin Boujos (JB Racing Aprilia RSW125) was third with two third placings and a fourth place. In the Cully’s Yamaha Supersport Championship it was three straight wins for Leigh Boujos (JB Racing Yamaha R6) who was simply unbeatable. Brother Tim (Mack1Kawasaki ZX6) took three second places and Josh Mathers (JSM Construction GSX-R600) took three third places. The top three all dipped into the low 46 second lap times. 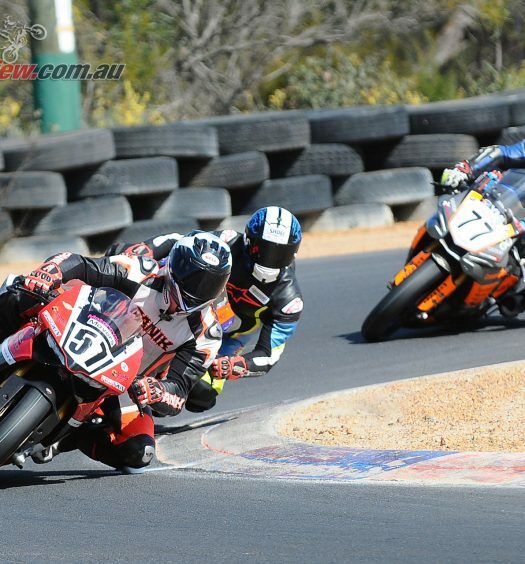 Lachie Hickey (20Four Motorsports Kawasaki ZX6) leads the ‘C’ Grade Championship. 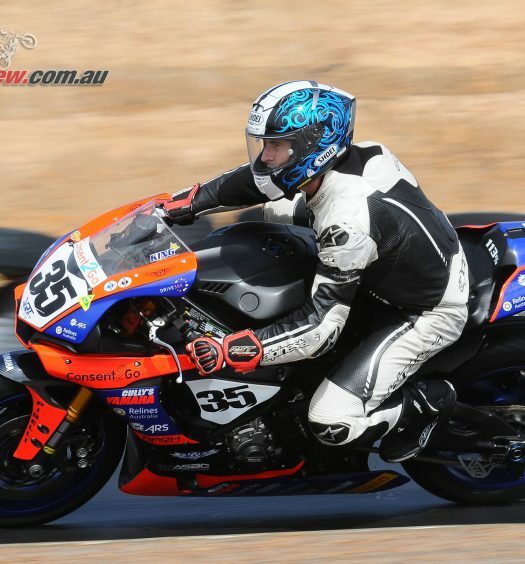 The Production State Championship saw the championship lead change when Callum O’Brien (Banhams WA Yamaha R3) tumbled out of Race 2, leaving him unhurt but the bike suffering some serious damage. 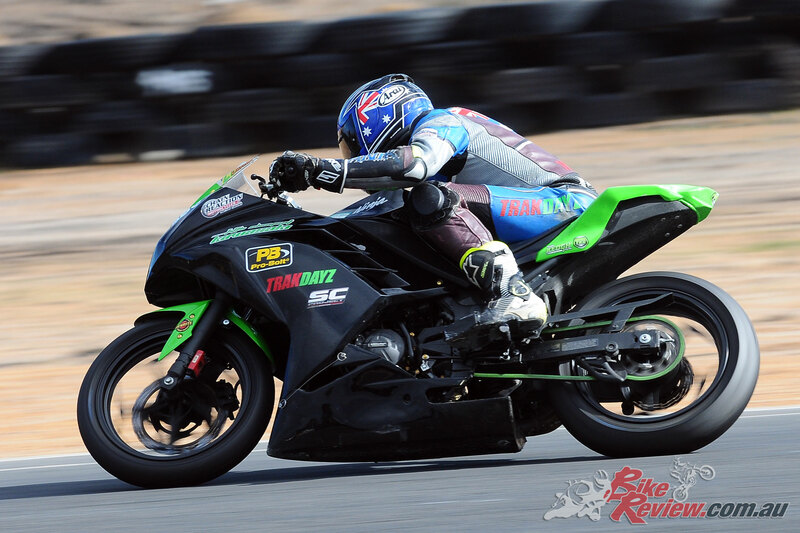 Lachlan Keogh (Chain Reaction Motorcycles Kawasaki Ninja 300) was third in the first race and then took two wins. 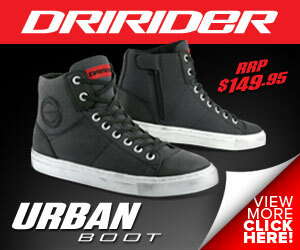 O’Brien made it to the start of race three from pit-lane and forced his way to fourth place by race end. Bronson Pickett (M&B Rubbish Disposal Yamaha R3) was second and Michael King (Yamaha R3) finished the day in third place. 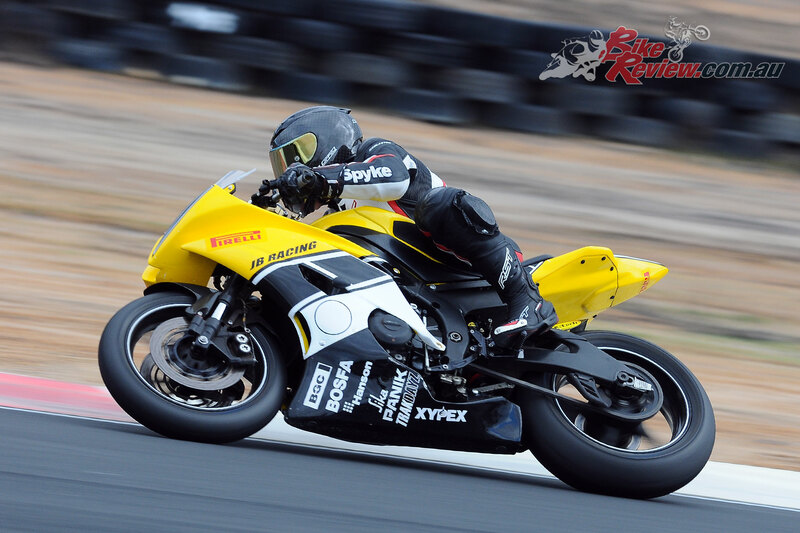 Leigh Boujos (Speedway Industries Yamaha R1) took the ‘B’ Grade race. Second was Josh Mathers with Andrew Biffen (Biff Racing Yamaha R6) in third place. A brief mention goes to Joel Beard, who while chasing Leigh Boujos in second place had a part of his bike fall off, causing him to run wide into T2 resulting in what looked like being a huge crash. Somehow he saved it while being dragged alongside the right hand side of his Kawasaki on the dirt all the way to T3 before he managed to pull the bike up and remount, and rode slowly back to the pits. 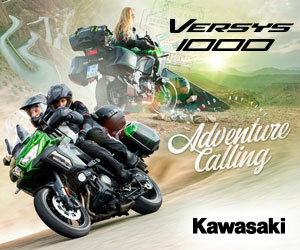 Great effort mate – very reminiscent of Randy Mamola’s save way back in the ‘90s. 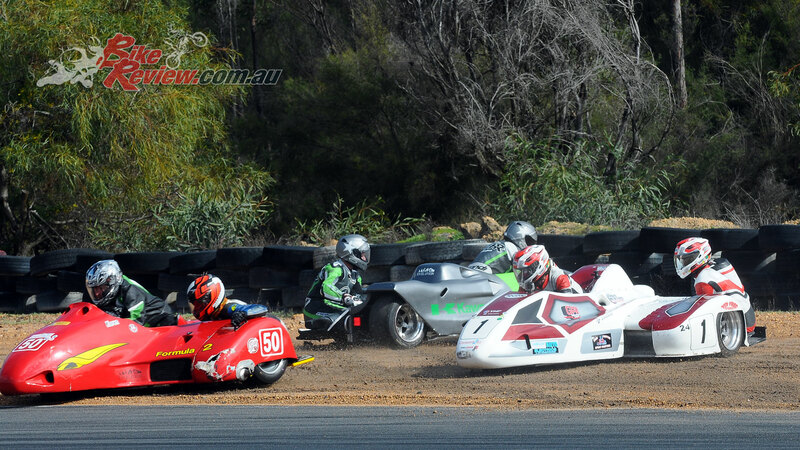 Round 3 of the MCRCWA State Road Racing Championship will be held at the Motorplex on the 26th August. 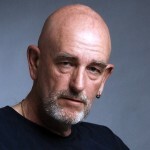 Mick Robbins still at it , must be giving the young guys a run for their money. 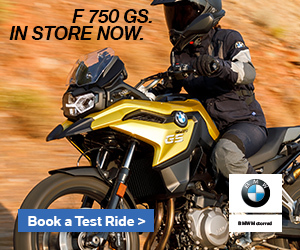 I remember he raced a 500cc twin 2 stroke in the earley 70s a Suzuki. 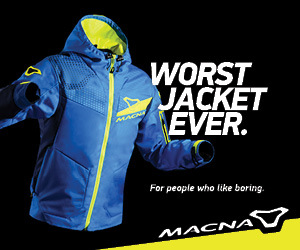 I think it was the first 2 stroke outfit in Australia.